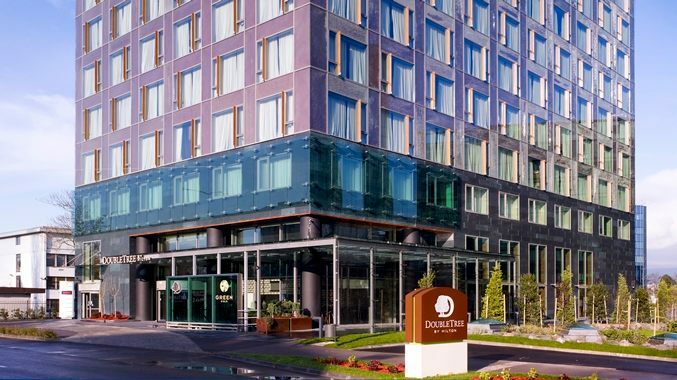 Zagreb City Hotels, which runs the DoubleTree by Hilton hotel in Zagreb, are to open two new hotels under the Hilton brand, the company confirmed on Wednesday. 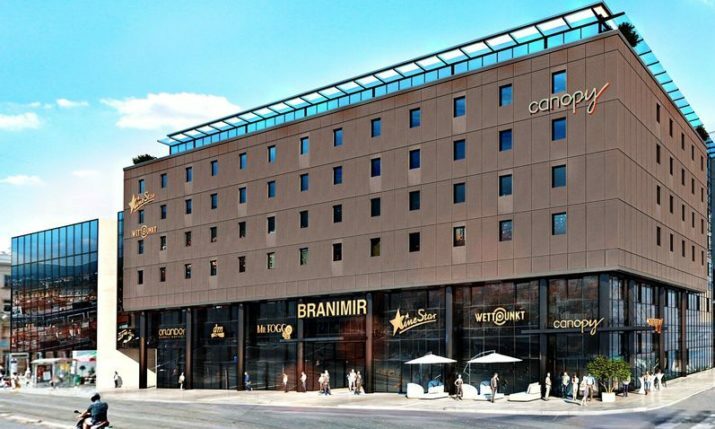 Canopy by Hilton, which is Hilton’s 12th brand and first opened last year in Iceland, will open at Branimir Centre, near Zagreb’s downtown train station, next year. The second Hilton-branded hotel, Hilton Garden Inn, will open in 2019 in Radnička street. 10 million euros has been invested in fitting out each hotel, Josipa Jutt Ferlan, Zagreb City Hotels Director & Cluster General Manager for all Hilton hotels in Zagreb said. 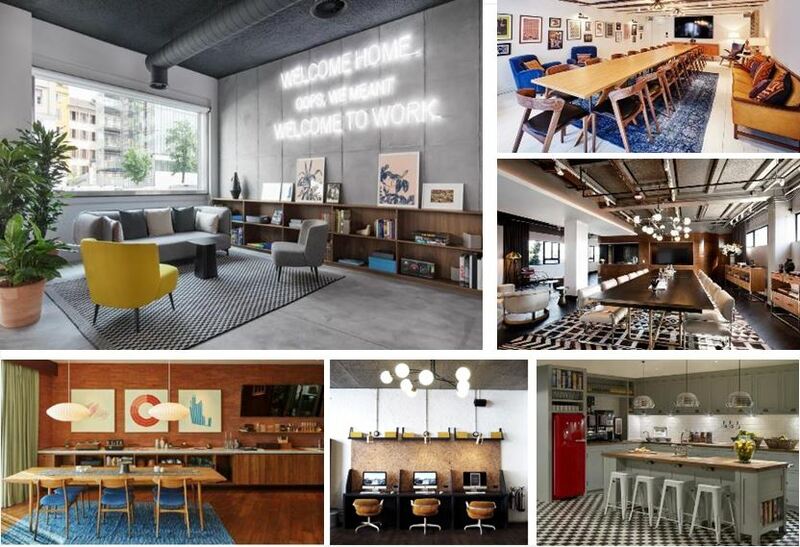 Canopy by Hilton is an upscale lifestyle brand with a fusion of international and local standards. The brand is positioned just after luxury brands Waldorf Astoria and Conrad. 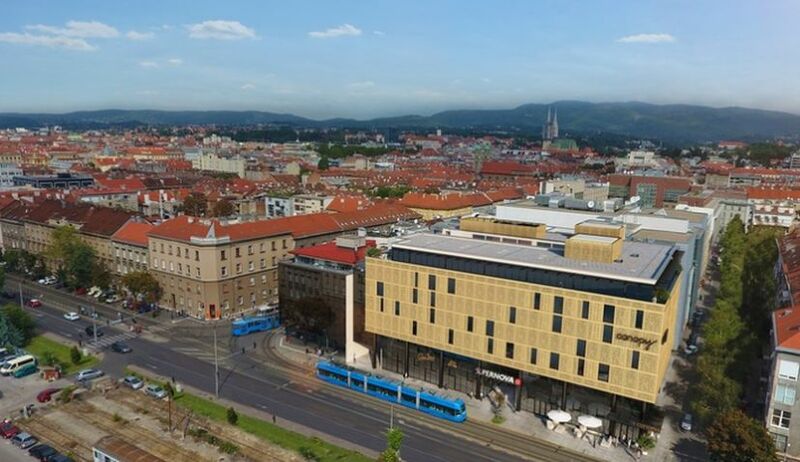 Zagreb will be the second location in Europe to have a Canopy by Hilton hotel, with more than twenty properties currently under development in the United States and Europe. Hilton Garden Inn is a chain of upscale, mid-priced hotels by Hilton with the Zagreb hotel set to be 8 floors high and have a congress centre with a capacity of 400 people. “With regards to the three mentioned hotels: DoubleTree by Hilton, Canopy by Hilton and Hilton Garden Inn, we are focused on three different market niches, the total capacity of approximately 460 rooms will be highly marketed. 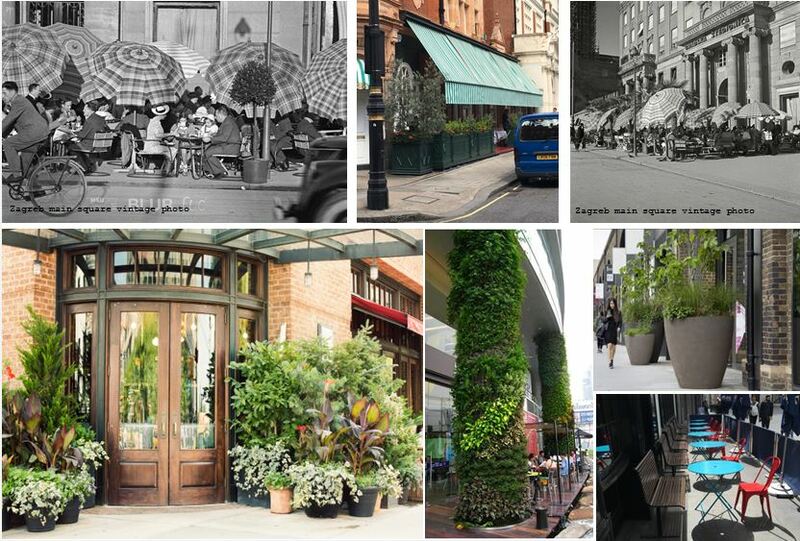 Canopy and Garden Inn, like Doubletree at the time, are very innovative in their concept, market-accepted and are therefore successful in business. 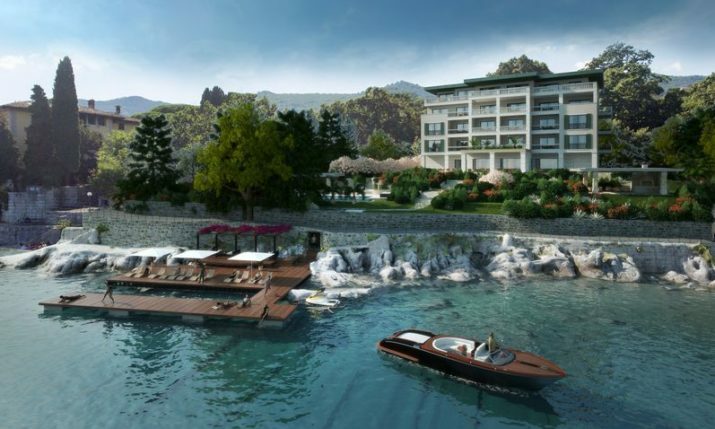 It is certain that by entering this market, we will improve the hotel industry not only in Zagreb but also in Croatia,” said Ferlan, Poslovni.hr reports.